It’s ironic that I’ve decided to write a review of Mike Pearson’s Stupid Simple SEO and I feel like Mike wouldn’t quite approve. Part of the course is about niching down and making sure Google knows what your blog is about, and my blog definitely isn’t about blogging or SEO or courses or any of that stuff! I just can’t help myself, though. I have to share my review of Mike Pearson’s Stupid Simple SEO and my mini case study on why I deleted half my content & what it did for my views. ✅ In a hurry? The short answer is that Stupid Simple SEO is an awesome course full of actionable information. It isn’t always open for enrollment, but you can get on Mike’s email list so you know when it’s available! Alright, let’s get into the review! How is Stupid Simple SEO different? What’s in Stupid Simple SEO? Did you really delete half your blog posts? Do you get results from Stupid Simple SEO? I’ve been blogging for a long time, but I haven’t always treated my blog with respect or taken it seriously. In retrospect, I treated my blog a bit like social media. I’d post very short things just to have an update, photos without words, etc. Back in the day that kind of worked. The times changed, but I didn’t. 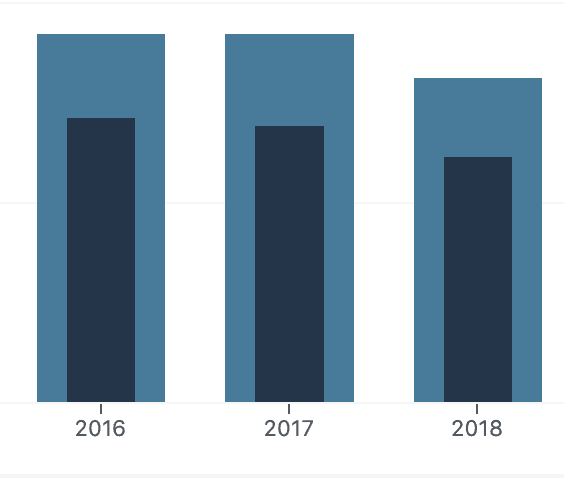 This feels awkward to admit, but I had higher blog views in 2016 than 2017 or 2018. That’s right, folks, my blog views were declining. You know how that feels? Awful. It feels awful. I kept writing content and trying to write “good” posts, but I didn’t put the work in to really figure out what that meant. I had no idea how to find useful keywords, research user intent, or structure my posts in a mobile-friendly way. I kept pouring in time and love, only to be faced with lower and lower blog views. As embarrassing as it is to admit, I didn’t realize how important it is to pay attention to page rank and off-page optimization, not just on-page keywords. I didn’t know how important backlinks are or how to get them. I kept trying to read up on keyword research and SEO, but it was so confusing. But I knew something had to change. I saw people I trust recommending the Stupid Simple SEO course and, as luck would have it, the course was actually open for enrollment at the time (I signed up in November 2018). It felt risky and scary to buy a blogging course when my husband wasn’t working, but I went for it and I have absolutely no regrets. There are loads of SEO articles on the internet, and even plenty of SEO courses for bloggers. So how is Stupid Simple SEO different from other SEO courses? Why is it worth your $$$? Stupid Simple SEO truly is simple, and I mean that in the best way possible. It’s explained in language ‘normal’ people can understand. You don’t have to be super tech savvy or up to date with Google’s constantly changing features to understand what the heck Mike is talking about. The course is also easy to use and broken down into actionable modules. Mike is clear that you need to do what feels right for your blog, even if it’s not “technically” the “best” thing to do from an SEO perspective. He teaches that your blog is your site and ultimately something that’s not “perfect” for SEO may be right for you. There’s a Stupid Simple SEO private Facebook group that is active and helpful. Mike is frequently on there personally to answer questions, and the community is supportive. Mike has a free 5 day SEO e-mail course. The paid class isn’t always open for enrollment, but his newsletter and free class are. 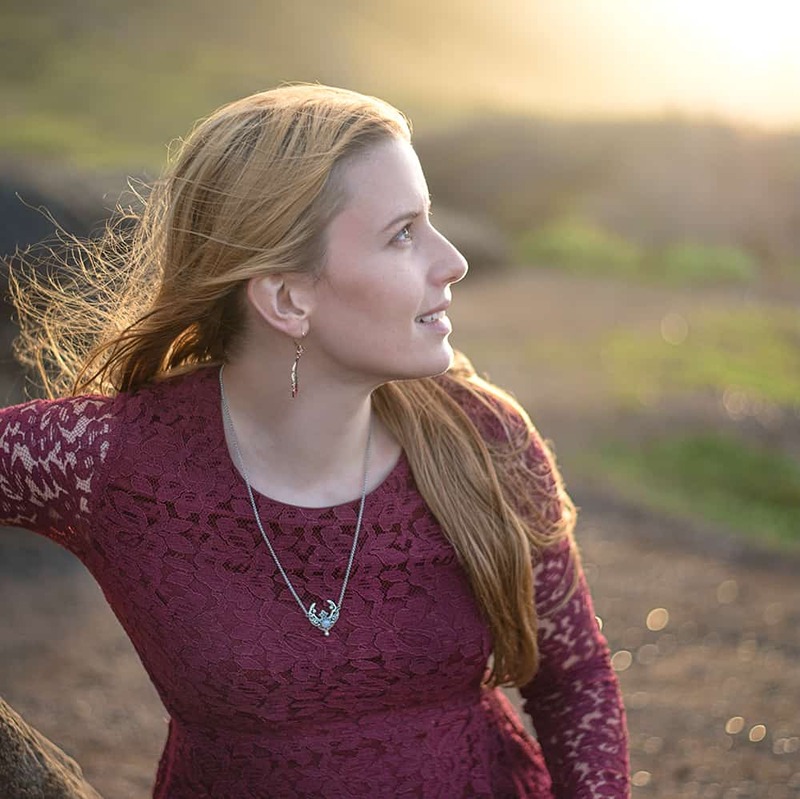 Unlike some opt-ins that leave you feeling let down and like they’re just a big ad, the 5 day class has actionable tips. Mike also sends out periodic emails with updated information, case studies, and more. The course is only open for enrollment for a few days every handful of months. I signed up in November 2018. At the time of writing, there’s a planned opening in mid-February 2019. This launch is now complete, but the class launches quarterly! Please visit the Stupid Simple SEO blog and get on Mike’s list so you don’t miss out if you think there’s even a chance you’ll be interested! I’m not going to bore you with a super long list of every single lesson title, and it’s obviously not my place to give away course content, but let’s take a quick look at what’s in Stupid Simple SEO! First off, it’s a video based course with a combination of slides and screen sharing so you can see Mike actually demonstrate the processes, give examples, etc. This means the video quality is high (it’s a computer screen, not a video of him talking) and the audio is good. Yay! Mike gives concrete examples and sources. He doesn’t just say “trust me, this stuff is important guys” – he goes out of his way to show you where a Google employee says it’s important. He also visits websites to give specific examples of what to do (or what not to do) so you know exactly what he’s talking about. How to understand user intent and write relevant posts. How to rank, even if you have a broad site. How to clean up your site, make sure it’s running as quickly as possible, and that it’s mobile-friendly. How to design your site to a) rank and b) give a good user experience. How to do keyword research in an EASY to understand way that doesn’t waste all your time. How to do keyword research for you existing content to improve its standing. How to develop a content strategy and determine what keywords you can actually rank for. How to research, write, and optimize epic content. How to build links & the importance of link building. Stupid Simple SEO also includes email outreach templates, idea tracker spreadsheets and checklists, and a list of suggested tools and plugins. I don’t even know how many times I said “I really wish I’d learned this year ago!” and “Wow, this actually makes sense now!” to my husband while watching the course. Stupid Simple SEO truly does break SEO down in a way that’s accessible “to the rest of us” and provides tons of actionable information. One of the sections in the course deals with making a site audit. I didn’t have to look very hard to realize that many of my posts simply weren’t searchable and weren’t serving me. Over the course of a week, I took down a whole lot of posts. I don’t know the exact number of posts I had published, but it was over 1000. Now I have around 550. Many of these still need major help, but it’s a work in progress. I set up redirects using a free plugin recommended in the class, even though most of the posts I deleted got 0-5 views a year. Okay, so some got like 10 a year, but whatever. So what kinds of posts did I delete? All my old Wordless Wednesday posts are gone. The Monday cute animal photo posts are gone. The “Hey, everyone, I don’t have time to post this week!” posts are gone. The Etsy Treasury posts are gone because Etsy Treasuries haven’t even been a thing in forever. Whether or not you decide to enroll in Stupid Simple SEO, I hope that you decide to do a site audit and take a look at whether or not your old posts are serving you. The problem is, “low quality” old content isn’t just sitting around like a coat waiting for winter to roll around again. It may be actively hurting your standing with Google. If you actually pay attention to the content and act on it, yes, I believe it’s safe to say you can expect to see results. Mike isn’t shy about letting you know that SEO takes time. It isn’t like social media traffic, which can be a lot quicker and doesn’t rely on building your domain authority, backlinks, etc. As they say, a year from now you’ll wish you’d started today. That’s how SEO is. 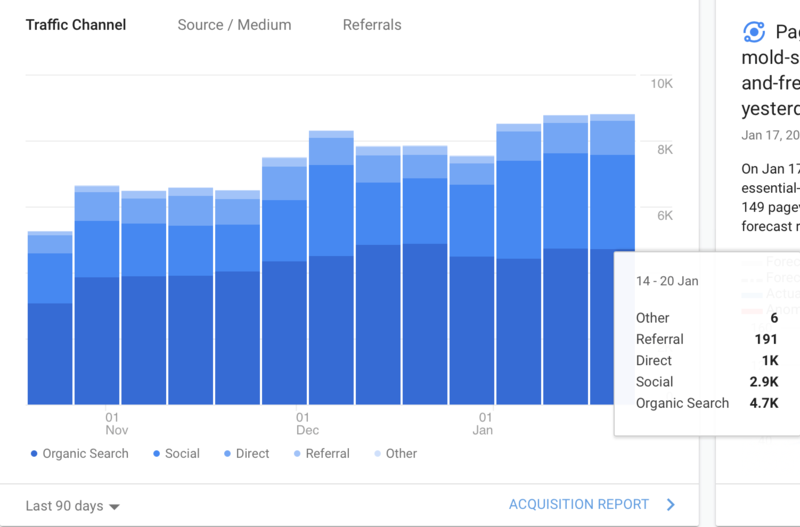 You may not see results immediately, but the sooner you start, the sooner the results (and Google views!) will come. 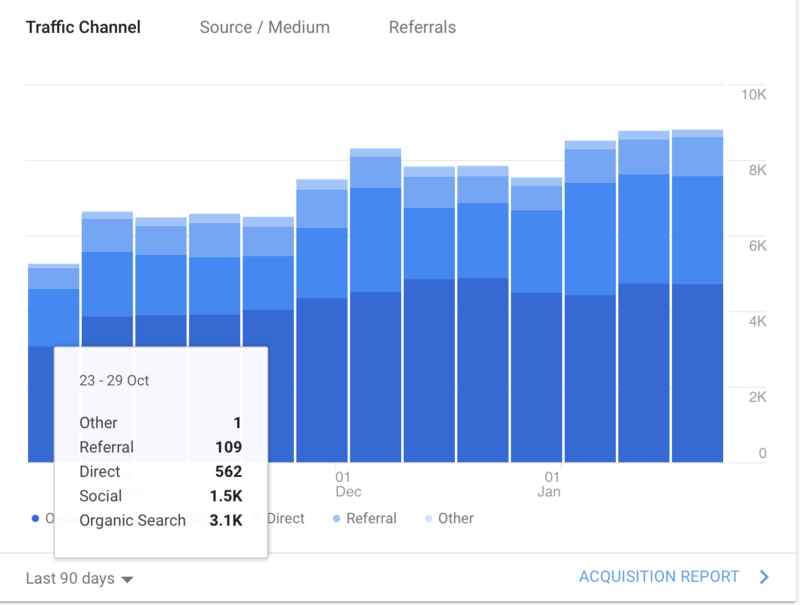 In spite of the holiday season, which is notorious for being rough for most blogs, my organic views has been climbing steadily since I started writing new posts with SEO in mind and working to make The Artisan Life more SEO-friendly. My time on page still needs improvement, but I am so much happier about that bounce rate! I’ve also seen an increase in my domain authority on both AHREFS and Moz. Hooray! I haven’t implemented any link building strategies yet. I’m still focusing on cleaning up my old content and making sure new content is high quality and relevant. I’m sure once I start actively link building my results will improve even more! I absolutely credit Stupid Simple SEO with these improvements and I can’t wait to see what the rest of the year brings. 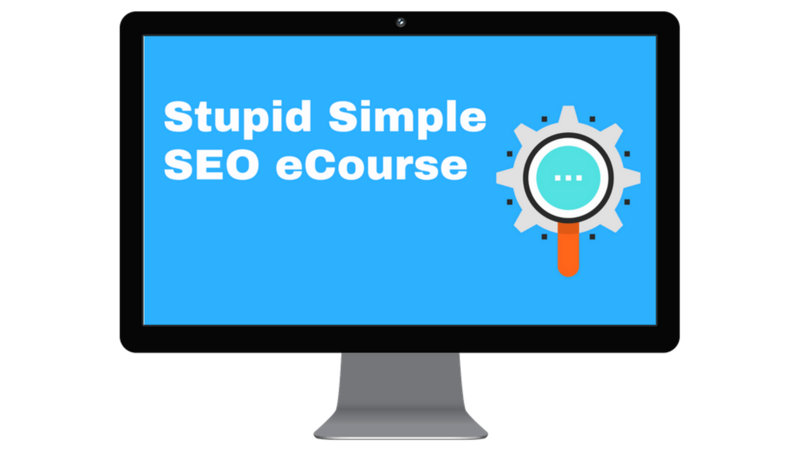 If you want to improve your reach and stop feeling like you’re not making an impact, head over too the Stupid Simple SEO website, sign up for Mike’s free SEO course, and find out when course doors will open again. At the time of writing, the next opening is fairly soon – mid-February. Get on the email list so you don’t miss out! And there you have it – my story of why I deleted half my content (without experiencing a drop in page views) and a review of Stupid Simple SEO. I really hope this look at the course helps you out and if you have any questions please let me know! I did his course recently and the idea of refining one’s site definitely seems to work. It seemed to work for my site as the site become more solidly themed and clearer I think for Google and for users. I agree with all you said. 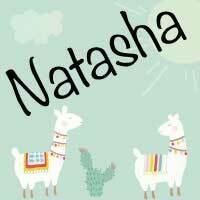 Great post, Natasha!